I can’t emphasize enough the importance of getting a case for your ukulele. They come in all shapes and sizes and of course prices range. Soft cases can run as low as $20.00 and hard cases can go into the hundreds. 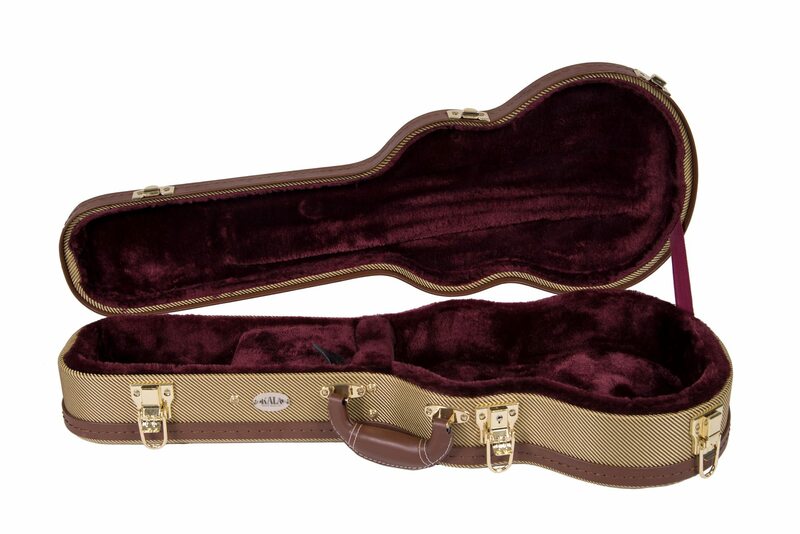 Any store that sells ukuleles will sell cases and I highly recommend getting one to protect your instrument.